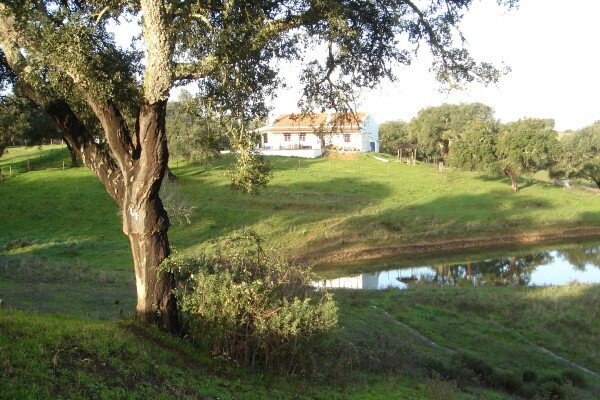 O Nosso Mundo & Bed Breakfast is located near the artificial lake Barragem de Fonte Cerne in the southwest of the sunny Alentejo! Just outside the lovely village of Foros do Locário and only 40 minutes from the beautiful city of Vila Nova de Milfontes. 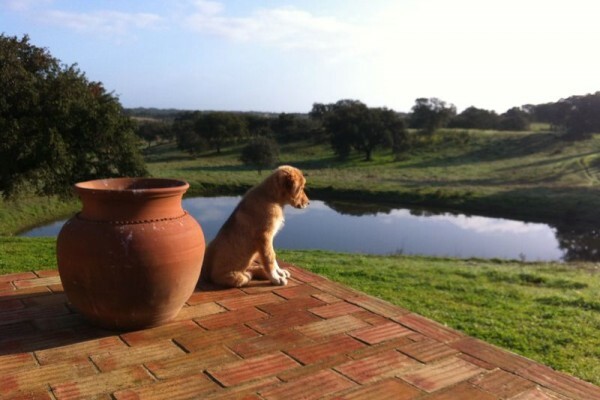 The rural environment is characterized by peace, space and beautiful views. Certainly real nature lovers will love it. For bird watchers is the area a paradise with more than 80 different bird species. The convenient location is the perfect base for a varied holiday. Nature, beautiful beaches, authentic cities and picturesque villages make sure you never will leave! The luxurious guest rooms feature a sturdy wooden decor with crisp white bedding, a lovely 2 bed, dresser with mirror and a spacious wardrobe. The rooms are lovely and cool in summer. The private bathrooms feature a luxury bathroom cabinet with sink, toilet, bidet and luxury bath with shower. 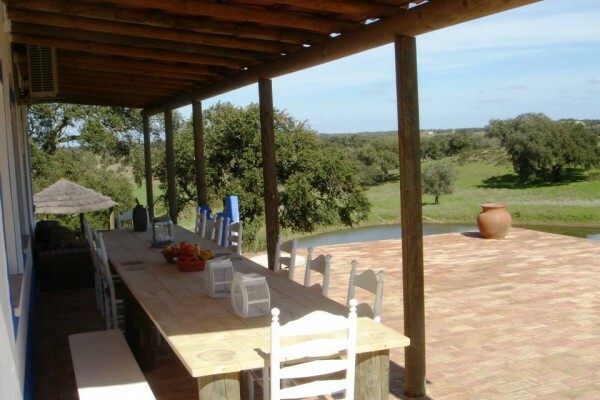 The rooms are situated at the back of the guest house with stunning views of the sloping hills with olive and cork trees. No experiences yet with O Nosso Mundo. Be the first! Did you stay in O Nosso Mundo? Let us know what you thought about it and help others to make the right choice! * I confirm having stayed in O Nosso Mundo. 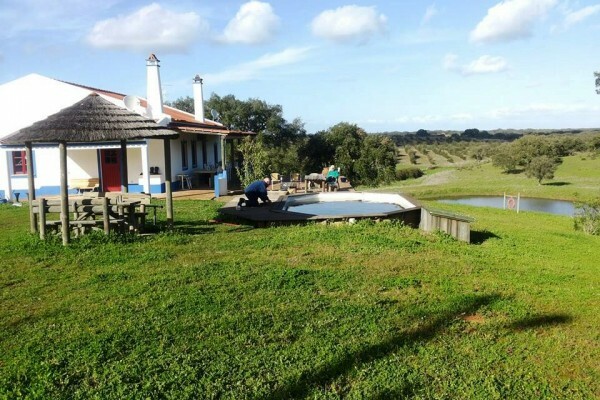 Find other bed & breakfasts in São Domingos or all bed & breakfasts in Alentejo.